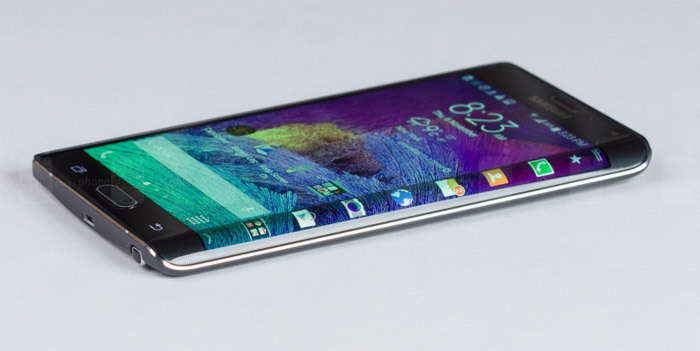 There are already some smartphones on the market today that have edges that are curved. Samsung makes one of these devices and those curved edges are made to show user notifications that can be seen without being right above the device. Rumors have been circulating for a while that Samsung is working on another smartphone with curved edges. So far, we have known the device as the Galaxy S6 Edge, but a new report from industry sources claims that won’t be the name after all. According to industry sources, Samsung will call the smartphone the Galaxy S Dual Edge. While a name change isn’t a big deal, another tidbit the source offers could be a deal breaker for anyone looking forward to the Galaxy s duel Edge. This tidbit is that the screen is so narrow that Samsung was unable to utilize the curved edges and the edges won’t show any notifications or other data. That means the curved edges will be there for style only. I hope this isn’t true, if it is I think this will keep the Galaxy S Dual Edge from selling well.